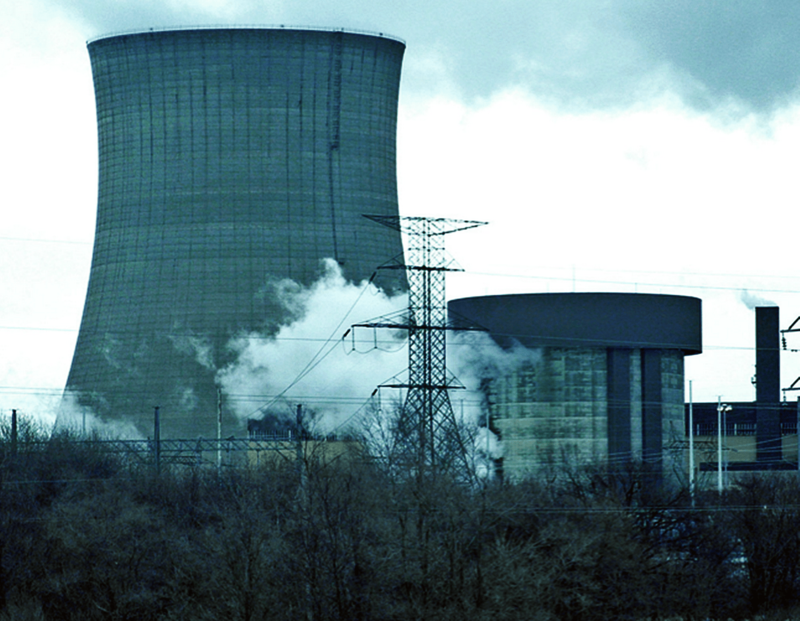 Exelon has announced that it has finished repairing and upgrading equipment at the Byron nuclear power plant which failed and interrupted power on January 30th, at the Unit 2 switchyard, tripping the reactor. Unit 1 also experienced an incident involving equipment failures which caused a loss of power in Februrary, which was later blamed on a failed insulator. In both cases, power was disrupted to the facility, causing operators to twice declare an “unusual event” at the plant. Technical experts determined that the ceramic insulator failures were caused by tiny spaces created in the ceramic material during the manufacturing process, according to a news release. An insulator is a piece of ceramic glass that prevents the wire carrying the electricity from shorting the electricity to the ground.The utility admitted that the company which manufactured the parts is no longer in business, which makes it difficult to diagnose exactly how the ceramic glass could break. Communications Manager for the Byron Station Paul Dempsey said, “The insulator that failed last month in the kiln, the heating process once you are finished putting it together maybe wasn’t done to standards so we will see if this current one has similar issues.” Exelon says Unit 1 was taken offline last week while upgrades were finished, and Unit 2 upgrades were finished over the weekend. Both units are back online at full power and generating electricity.